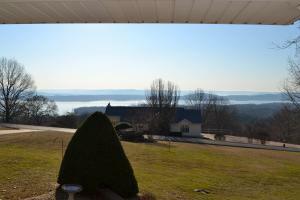 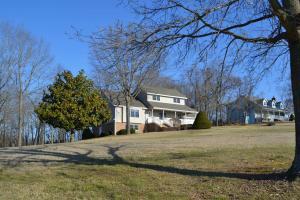 Incredible lake views from the front porch of this fantastic 2 story with walkout basement home. 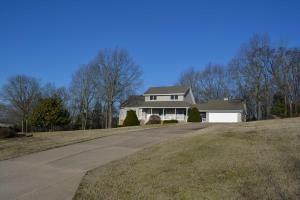 Park like setting on the over 2 acres of land. 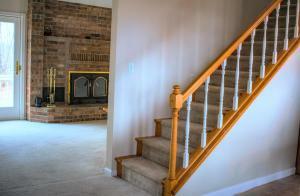 3000 square feet of custom built and well taken care of home. 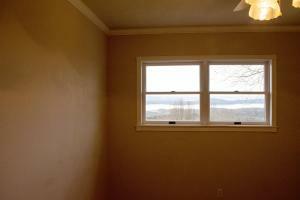 Lake view from nearly every room. 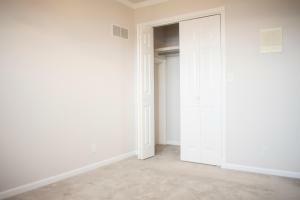 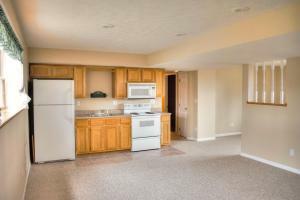 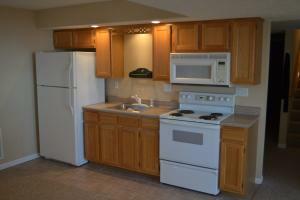 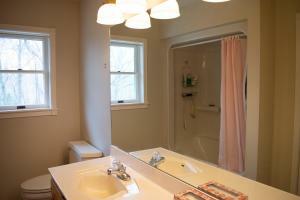 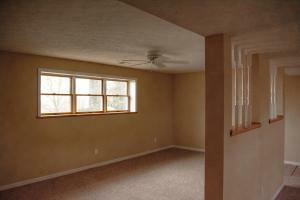 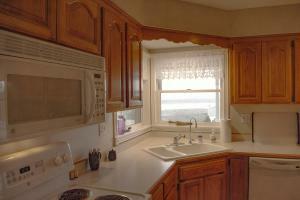 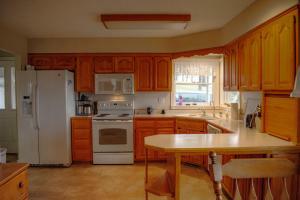 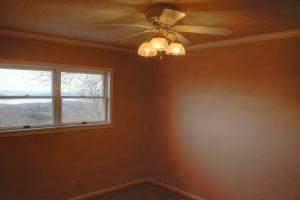 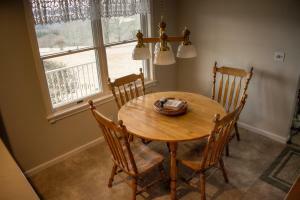 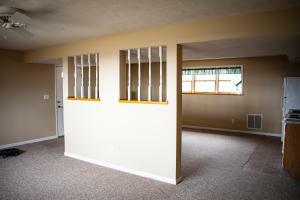 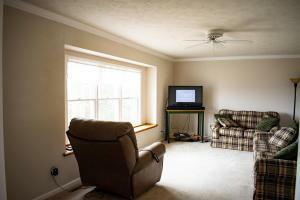 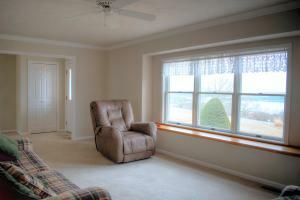 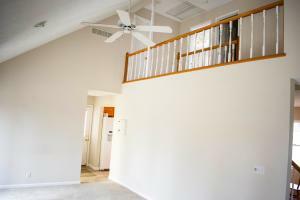 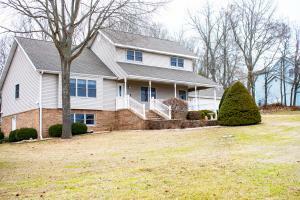 Main level has 2 large living rooms, kitchen, laundry room, bath and master bedroom. 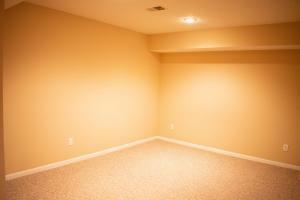 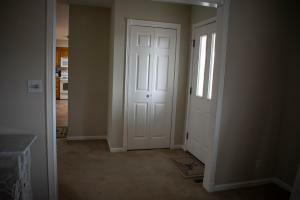 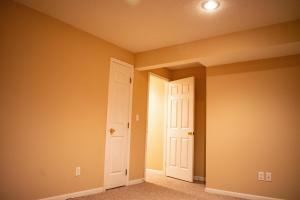 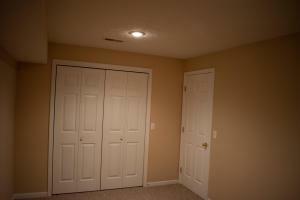 Fully finished walkout basement with a full 2nd kitchen, dining area, large living room, bath and 2 additional rooms. 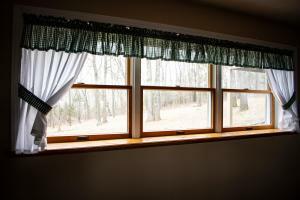 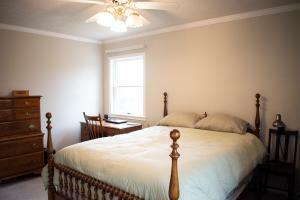 On the 2nd story, 2 bedrooms overlooking the lake and a bathroom. 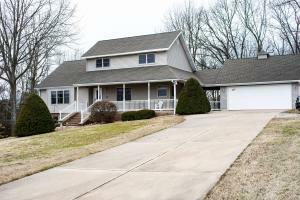 Detached 2 car garage with a breezeway to the house. 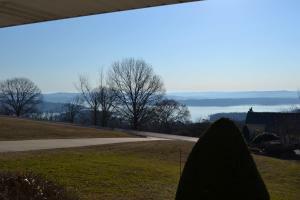 Nice deck out back to watch nature stroll by. 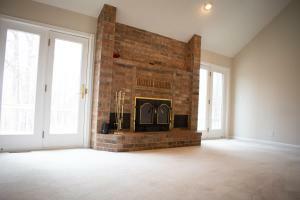 Cozy up to the wood burning fireplace with blower. 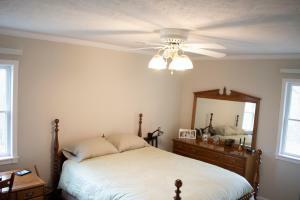 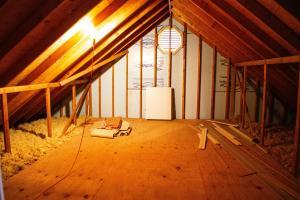 Home is also equipped with an attic fan, lots of storage. 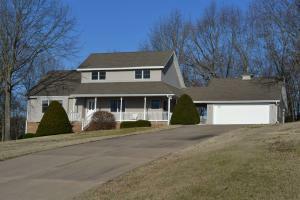 Don't miss this opportunity to call this house your home.